Rhinestone beads, you are viewing UMX > Beads > Rhinestone, Rhine Stone. Rhinestone Beads: Rhine Stone Bead Supply: From Factory Direct Store. We supplies a variety of rhinestone beads with different style of shapes. The crafty rhinestone beads can be use to do beaded handbag, purse, neck lace, bracelets, crafts or beaded purse handles. 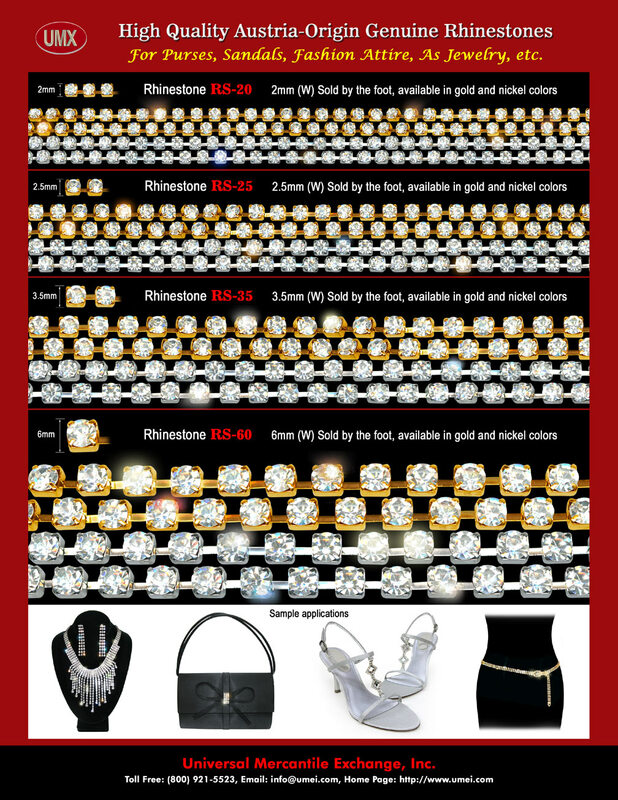 Please check our online catalogs for more rhinestones or Rhine stones bead supply information. UMX > Beads > Rhinestone, Rhine Stone. You are viewing UMX > Beads > Rhinestones, Rhine Stones.